reMarkable have developed a ‘paper tablet’ which is designed to simulate electronic paper. 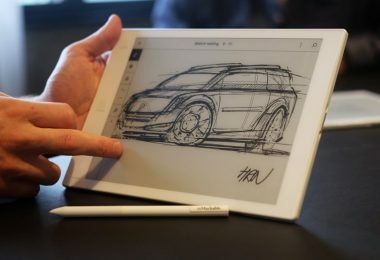 It is not like a computer tablet and users cannot install apps on it, watch videos, or… Continue reading "reMarkable Tablet: A Substitute Or Replacement For Paper?" Sony has announced the younger sibling to the Xperia Z: the Xperia ZR. The Xperia ZR includes many of the Z’s features in a smaller, more compact design. 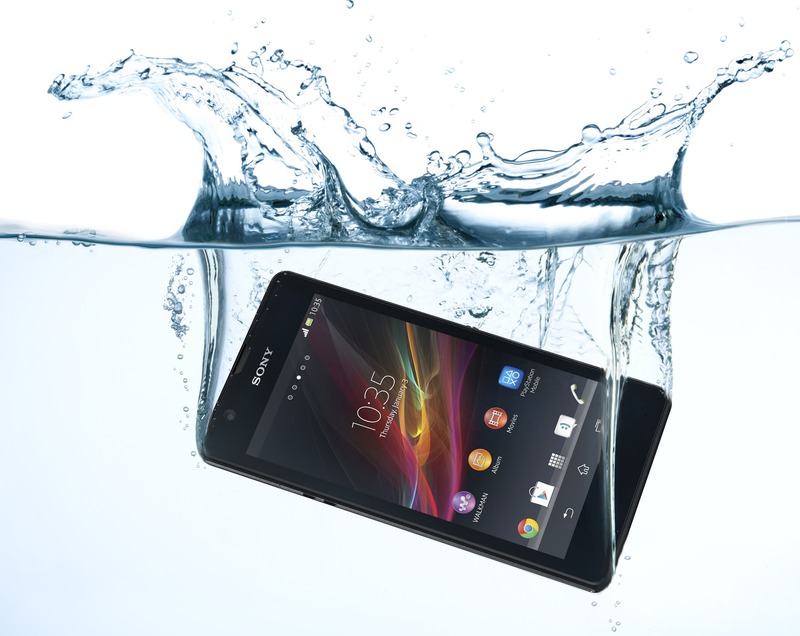 Just like the Xperia… Continue reading "Sony introduces waterproof smartphone Xperia ZR"